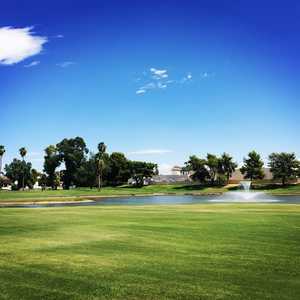 Coronado Golf Course is not only the oldest course in Scottsdale, it's also one of the most affordable. 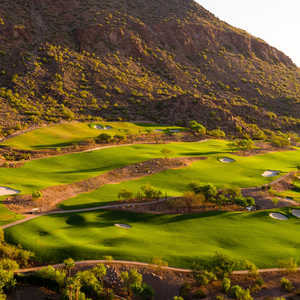 Scottsdale has long been the Southwest's golf mecca, known for its luxurious courses that offer cascading waterfalls and impeccable service. 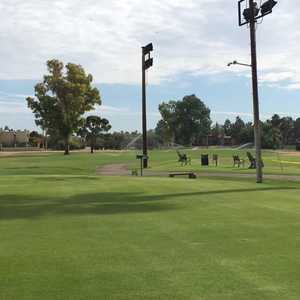 Although Coronado is very different than the mental image that a "Scottsdale course" conjures up, it is no less a much loved course among locals. Twice in the past when it has been in trouble, the community rallied to preserve it. The classic design is player friendly enough for beginners and even gentle enough for juniors. 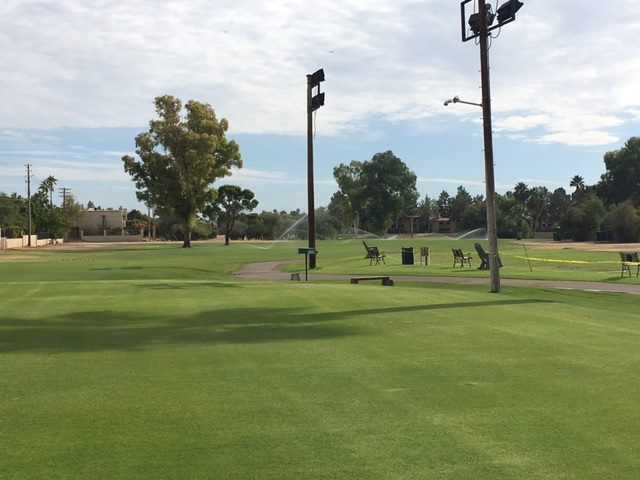 It may not have all the bells and whistles of other Scottsdale golf courses, but Coronado G.C. 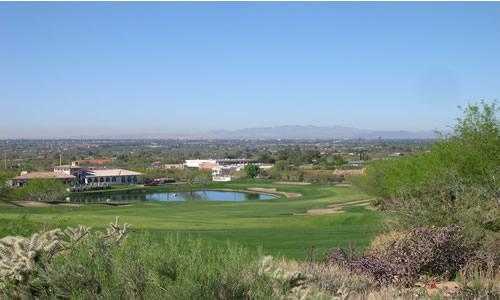 has always been treasured for offering a round that everyone can enjoy and for a steal too. 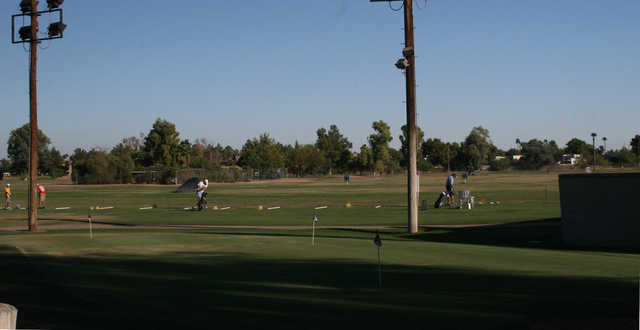 In addition to the course, there is also a lighted driving range.